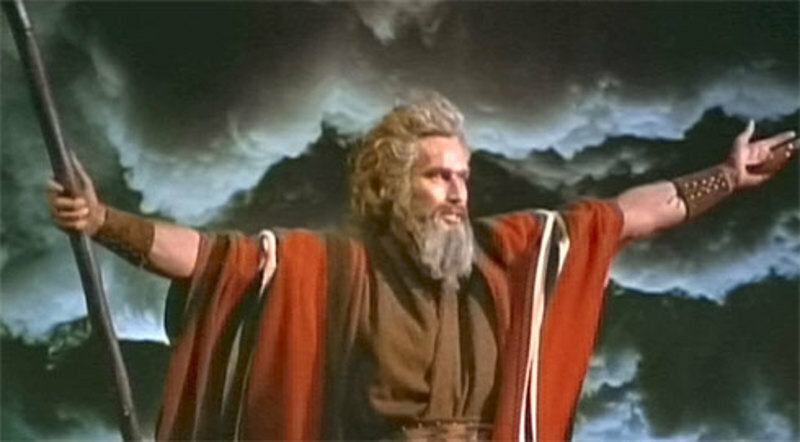 Charlton Heston: "I've heard every Moses joke conceived by the mind of man." There was a smile of conspiracy on the face of the Irish bartender. "Now you listen carefully, and I'll tell you what to do," he whispered to his blue-eyed wife.